It was 1934 and a young man walked to London from the security of the Cotswolds to make his fortune. He was to live by playing the violin and by labouring on a London building site. Then, knowing one Spanish phrase, he decided to see Spain. For a year he tramped through a country in which the signs of impending civil war were clearly visible. 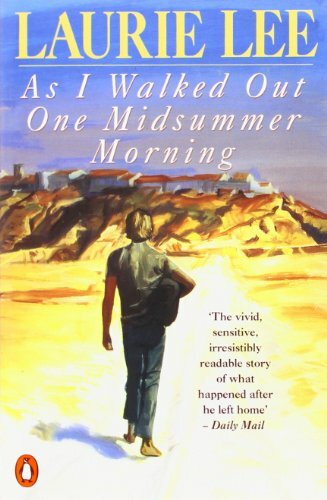 Thirty years later Laurie Lee captured the atmosphere of the Spain he saw with all the freshness and beauty of a young man's vision, creating a lyrical and lucid picture of the beautiful and violent country that was to involve him inextricably.